Prof.B.Rajendra Naik joined in Osmania University in the year 2001. He is a Professor in the Dept. of Electronics and Communication Engineering, University College of Engineering and also currently the Dean Students Affairs for Osmania University, Hyderabad. 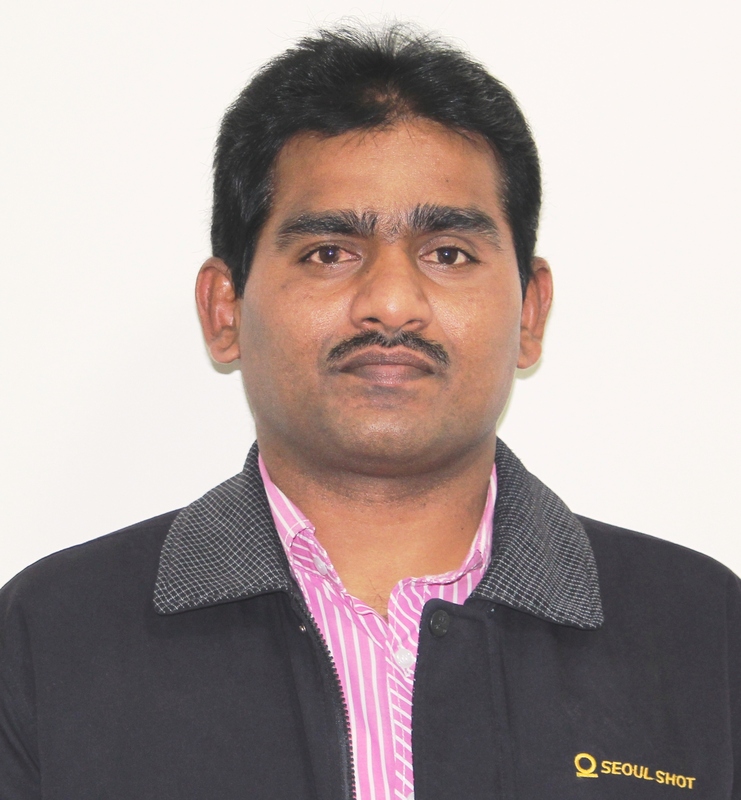 He obtained his Bachelor’s degree in Electronics and Communications Engineering from Nagarjuna University, Master’s degree in Digital Systems and Doctorate degree from Osmania University. He has published over 49 research papers in National, International Conferences and Journals. He has 18 years of teaching and 12 years of research experience. He served as Chairperson Board of studies (2012-2014), Head of the Dept (2014-2017), Warden and Additional Chief warden of College of Engineering Hostels(2002-2017). He was coordinator for PGECET (2008-2011). He was also Alumni Secretary in University College of Engineering (2013-2015). He worked as Joint Director Examination cell, University College of Engineering in 2018. He was organized two International Conferences (RACE-2008 and ICITE-2018) in the Department of ECE, University College of Engineering, OU. He has delivered more than 30 expert lectures in the area of Digital systems and VLSI. He guided 40 undergraduate and 110 post graduate students in their projects. Presently, Eight Ph.D. students are pursuing their research under his guidance in the Area of VLSI & Image Processing. His research interests include VLSI signal processing, Signal integrity performance improvement and image processing. He is the Professional members in IEEE, IACSIT and SEEE. He awarded Sir VisvesvarayaYoung Faculty Research Fellowship (YFRF) from Ministry of Electronics & Information Technology(MeitY), Government of India in 2016. He was selected in DRDO as Scientist-B in 2001. He executed one research project under TEQIP and currently he is the Principal Investigator for one Project from DRDO(2018) and One DST Project(2019) from Govt.of India. He has visited countries like Japan (2008,2009,2010), Malaysia (2008), Australia (2014), United Kingdom (2014), Switzerland (2017), Canada (2018), Hong Kong(2019) and New Zealand (2019) to present research papers in International Conferences.